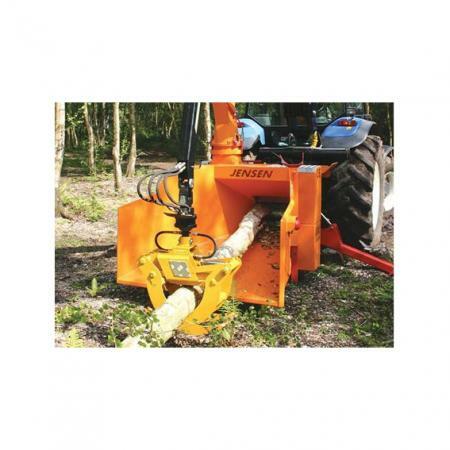 MODEL INFORMATION: Jensen > A041PTO - 12"
12"x16" PTO chipper, the largest production PTO machine on the range, needs110hp+ to power, very popular with rail contractors. An extremely powerful robust machine. Available with either manual or crane fed hopper and option of crane mounted on the machine. Available with the comb flywheel system for chipping for bio-mass.